The saying goes that the enemy of my enemy is my friend, and it seems that Microsoft, from software giant fame, and Barnes & Noble, the operator of brick and mortar bookstores but also of the NOOK digital reading platform, are ready to put their past differences behind and get together in a joint venture. 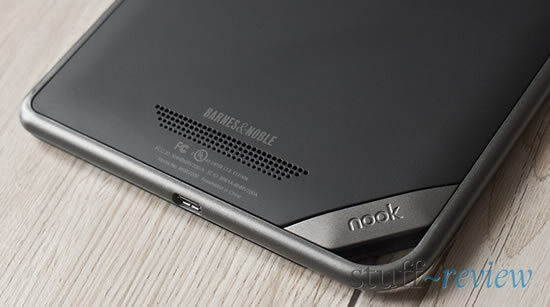 Yeah the two companies had been entangled in a number of patent disputes, relating to B&N’s NOOK devices, and B&N has also been firing antitrust claims against Microsoft. 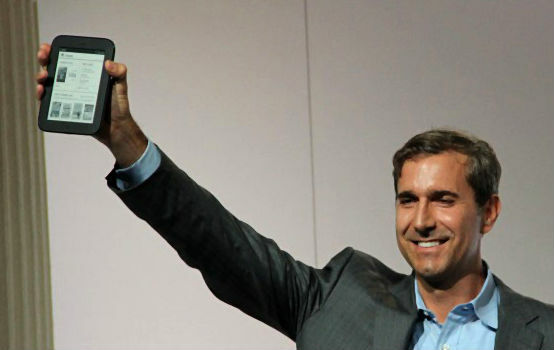 Well the two past enemies have just announced today that they will forming a new company, with Microsoft taking up 17.6 percent for $300 million and B&N will be left with the remaining 82.4%. If you own the Amazon Kindle 3, which has now been renamed to Kindle Keyboard, you might want to take note. 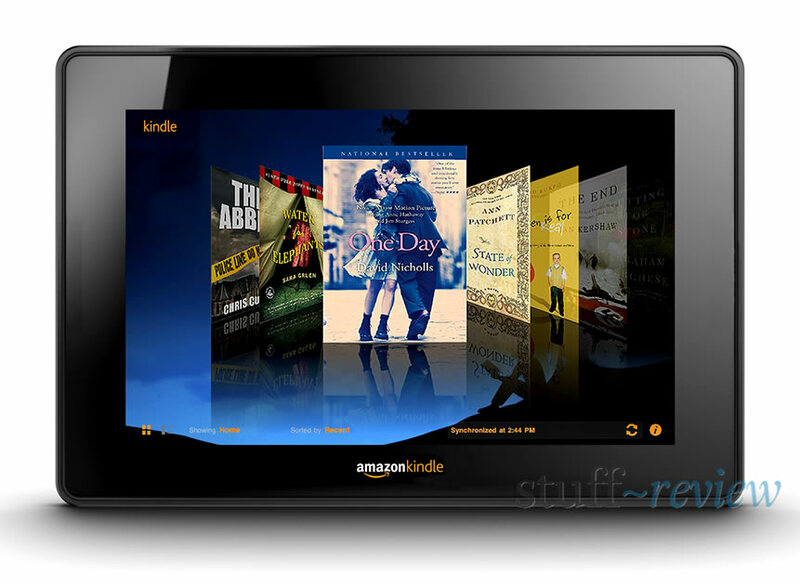 Amazon has just released a software update for the E-Ink e-Reader, version 3.3. 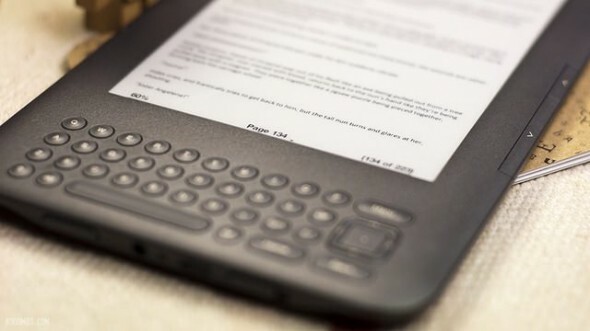 The update brings to the Kindle Keyboard some of the new features found in the latest generation of Kindle readers/tablets such as Whispersync, to synchronize your annotations, bookmarks and last page read with all your devices, and cloud storage for all your documents so you can access them wirelessly anytime. 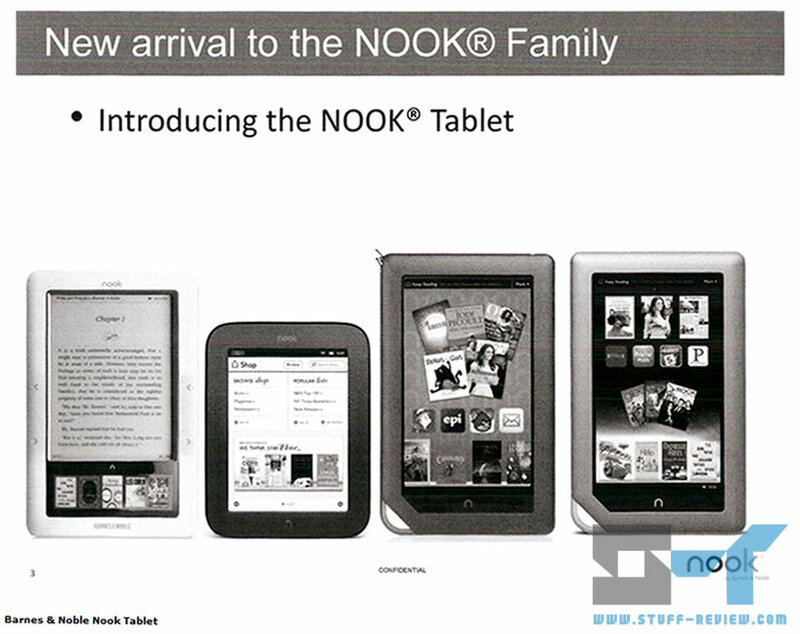 B&N have just announced the new 2nd generation Nook E-Ink e-Reader now with touch. 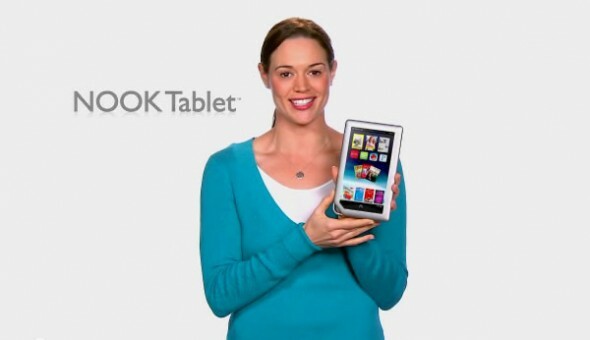 The device features a 6-inch E-Ink Pearl (50% better contrast and faster page changing) screen. 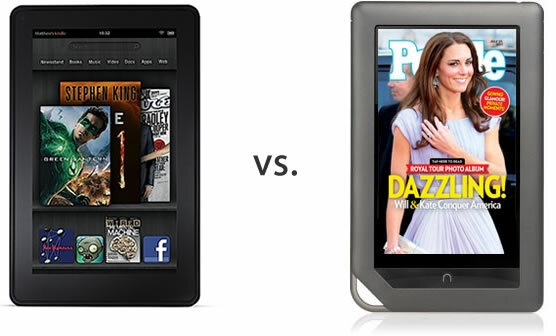 All hardware buttons have been replaced by just one (37 fewer than the Kindle 3 as B&N CEO William Lynch joked). 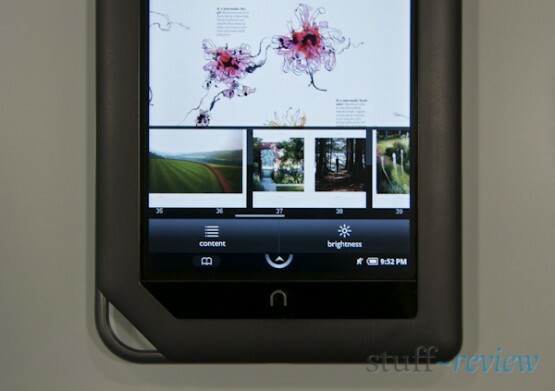 Navigation has now moved to the new touch-screen interface. The new Nook – adding touch and staying simple? 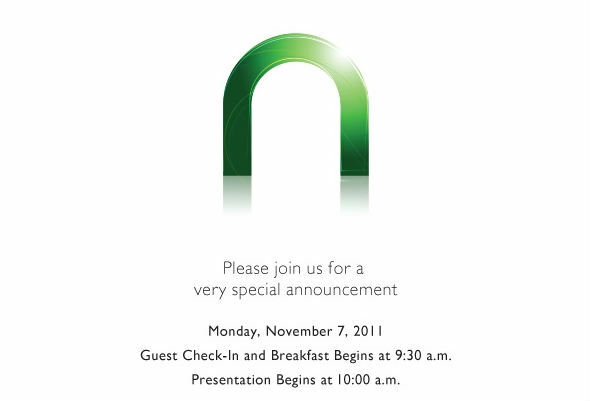 Well if you would have us guess what the new device to be announced today by Barnes & Noble would be, then we would say a refresh of the original E-Ink Nook. 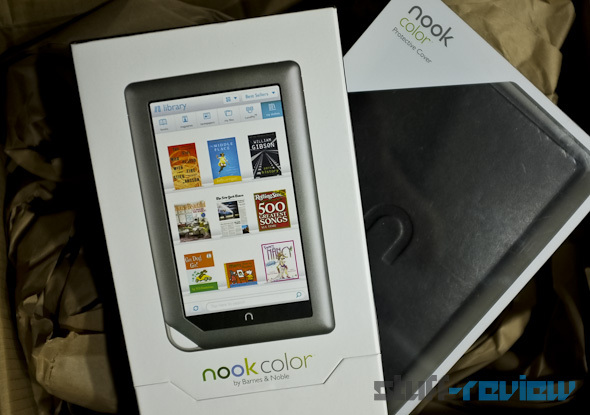 The Nook Color seems to be selling well and the 1.2 update, which brought curated app support, has only been released a few weeks ago. 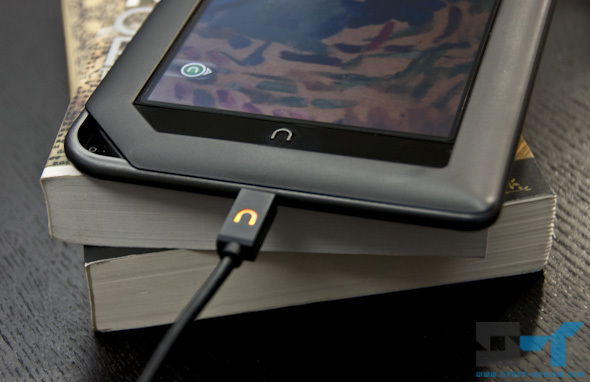 On the other hand the original Nook is starting to show it’s age and there are definitely proponents of the advantages of E-Ink for a dedicated e-Reader device. 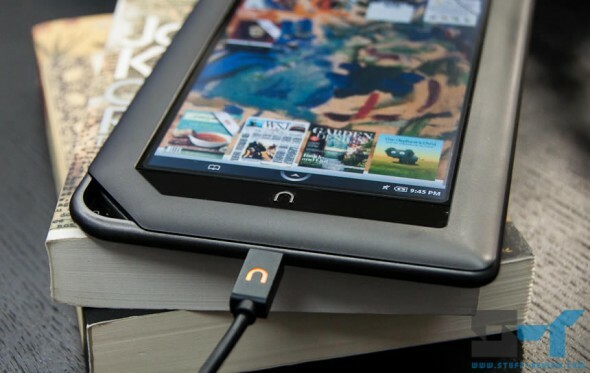 B&N is a book retailer after all, so although the Nook Color is breaking new ground for the company, it can’t really forget about it’s bread and butter business.